So this is something that i've brought up a few times before. 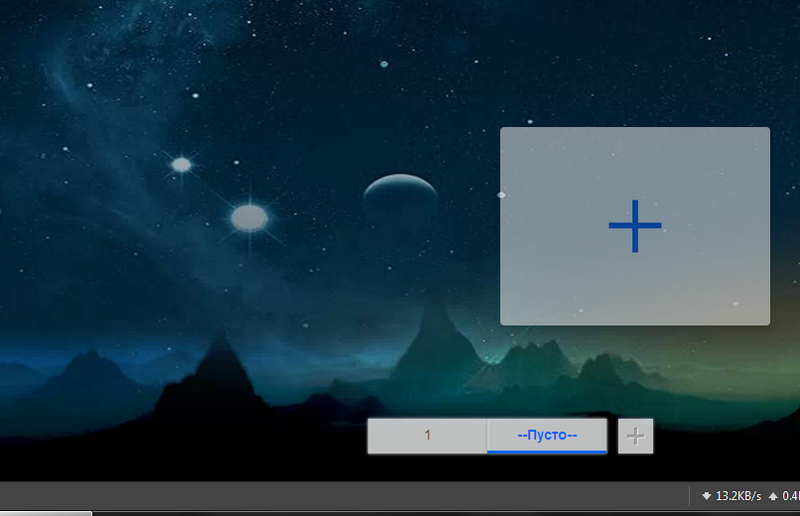 Consistency in Maxthon's UI is somewhat lacking. There are a number of different dialogs, and each one of them has its own differences. I haven't even included SkyNote, which is still stuck in the MX3 style. 7 / Windows standard chrome on Resource sniffer, but MX chrome on other dialogs. Why not drop the chrome from Sniffer? The ABP dialog might still be a work in progress, but even so the framework is there so I don't see how it's that hard to make it correct from the start. It might seem a somewhat petty thing to bring up, but the UI is what every user sees and interacts with every day, it should make sense and not make the user wonder if they've started another program because elements look different (i know i'm pushing the point there, but you see what i'm getting at). Can whoever does the UI design please spend a few hours (if that) and at least fix some of the above. Your appeal to the Maxthon developers is useless, IMHO. Much more serious errors are not corrected for many versions. There are still white elements in a dark skin in the new QA and it seems to be forever. Perhaps something will be corrected in the MX5... or not. If you consider this very annoying, you have to make your own skin or edit files ui.dat and qa.dat (as I did). Or move on to another more user-friendly browser, as some users already done. I agree, it looks bad. I hope some developer will notice this finally. Also it's one thing to create a skin for the main chrome, but dialog boxes etc are generally not part of a skin (although can be done with a ui/page.dat mod). It's not like this is something that needs to be changed every other release (as we've clearly seen). Fix it once and leave it till whenever. What annoys me the most is that it's all quick fixes that any decent coder should be able to do in their sleep! 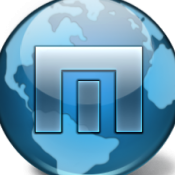 Thank you very much for your opinions about Maxthon UI. You guys are right, here we have different UI preferences in different dialogs. I have already noticed our designer to make UI consistent. Keyboard shortcuts seem to do different things depending on what it is. No way of closing the dialog unless you press the close button on the dialog or close via the taskbar button. If it was me i'd have the shortcut work as a toggle like it does using Skynote and Find. yes. In mx5 we will try to improve the UI and have consistancy among all platforms. While that would be nice, consistency within the one platform would be a nice starting point.